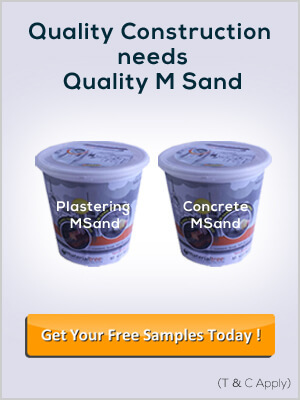 Buy Concrete Cement Online at Materialtree.com? Buy concrete cement online at the best price for you. Concrete cement is combined with the sand and gravel mixture needed for construction thus enhancing the strength of the concrete. There are different grades of cement that are OPC, PPC & PSC all of that are used for concrete mixing. We offer some quality concrete cements on our website like ACC Concrete plus and Zuari Primo which are the premium products used for concreting.